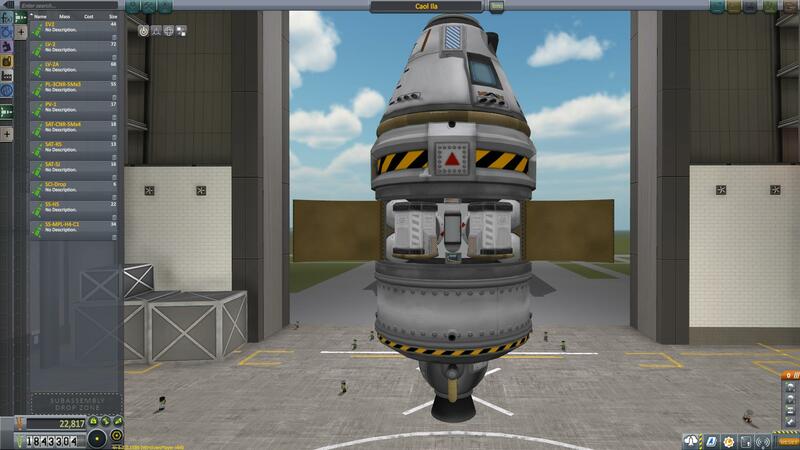 Stock Exploratory Vehicle built for career mode when entering tech level 6. 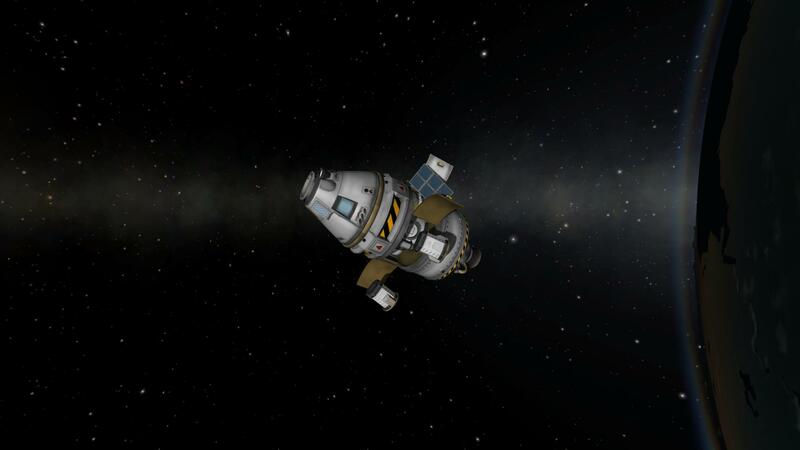 Experimental Storage Containers that deploy and return to Kerbin. 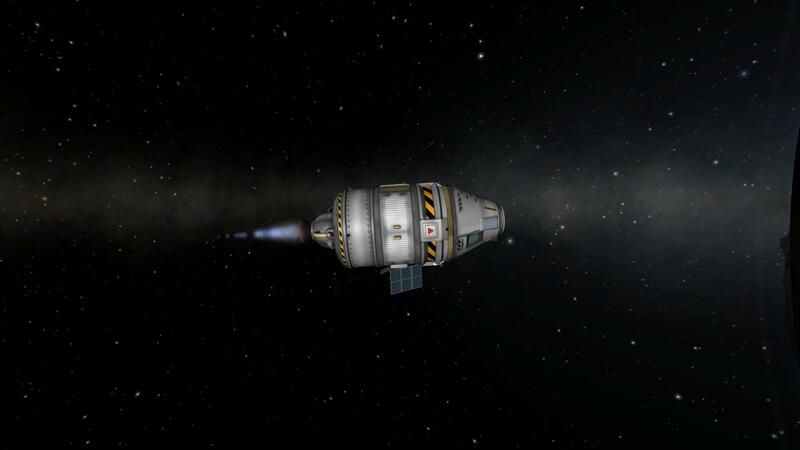 Once on sub-orbital trajectory, deploy then return to ship to orbit.